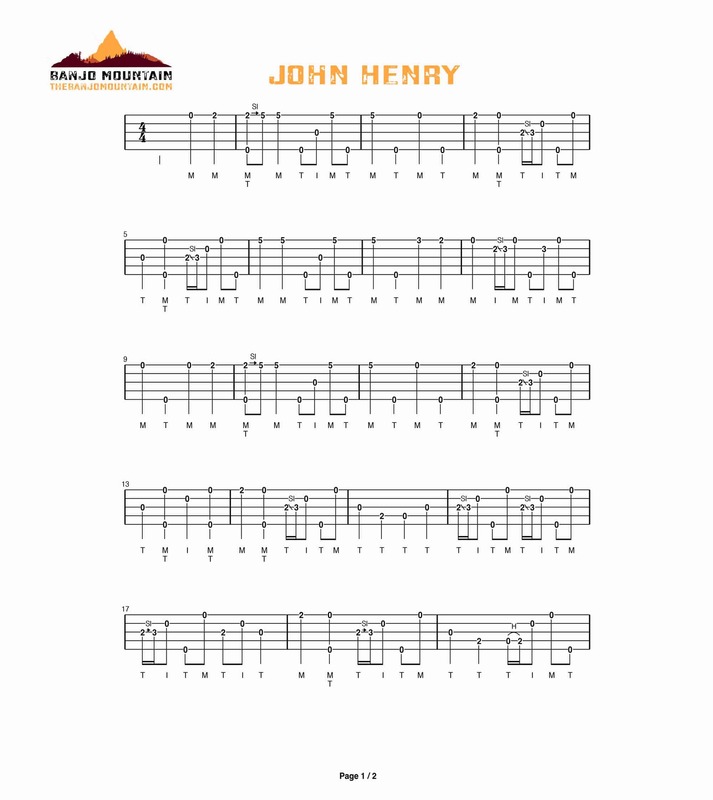 “John Henry” is an folk song based on an American folk legend. The historical accuracy of this tale has been the subject of much debate. Both song and folk tale tell the story of an African-American steel driver named John Henry who tests his strength against a steam drill while laying track for a railroad. John Henry ultimately wins the contest but dies shortly after. 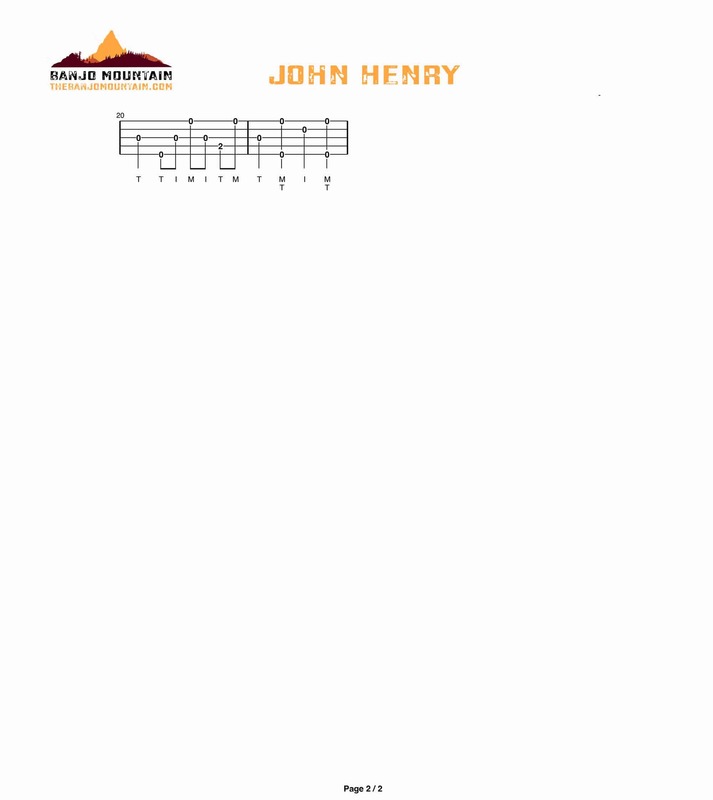 The story of John Henry has been used a symbol in the US for many cultural movements, including civil rights movements and labor movements. The song has been covered in a wide variety of genres by a diverse group of musicians including Lead Belly, Woody Guthrie, Uncle Dave Macon, Bill Monroe, Mississippi John Hurt, Jerry Lee Lewis, Harry Belafonte, Johnny Cash, Steve Earle and Drive-By Truckers.